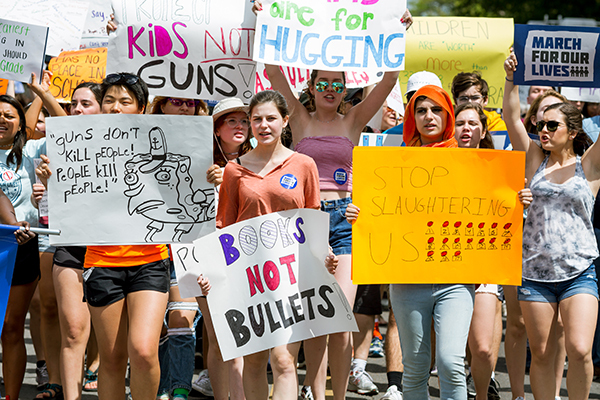 Students Demand Action are leading the movement to end gun violence in America. Join other students to make change in your community now. If there are no events near you or you are unable to attend an event, please click here to find out other ways you can be part of the movement.